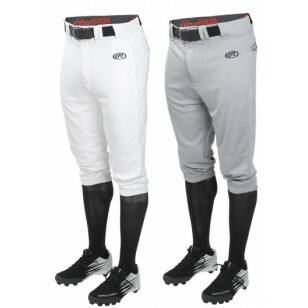 Baseball/Softball Apparel There are 8 products. 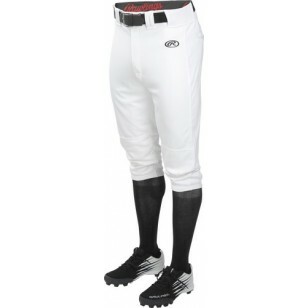 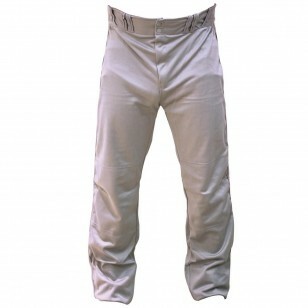 This knee-high fit pant features a enhanced mechanical stretch polyester fabric. 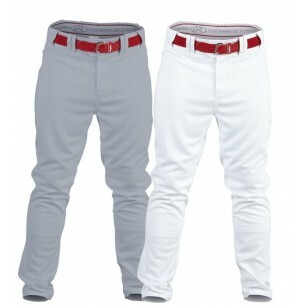 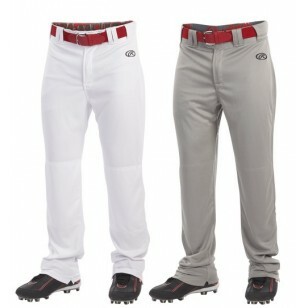 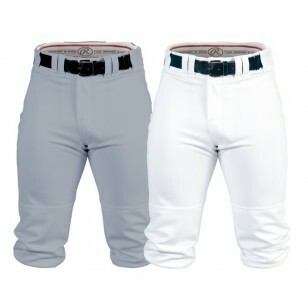 This pant also has gel grip branded waistband with belt loops (belt not included).